“Árbol De La Vida” Original hand craft from El Callejon Art. 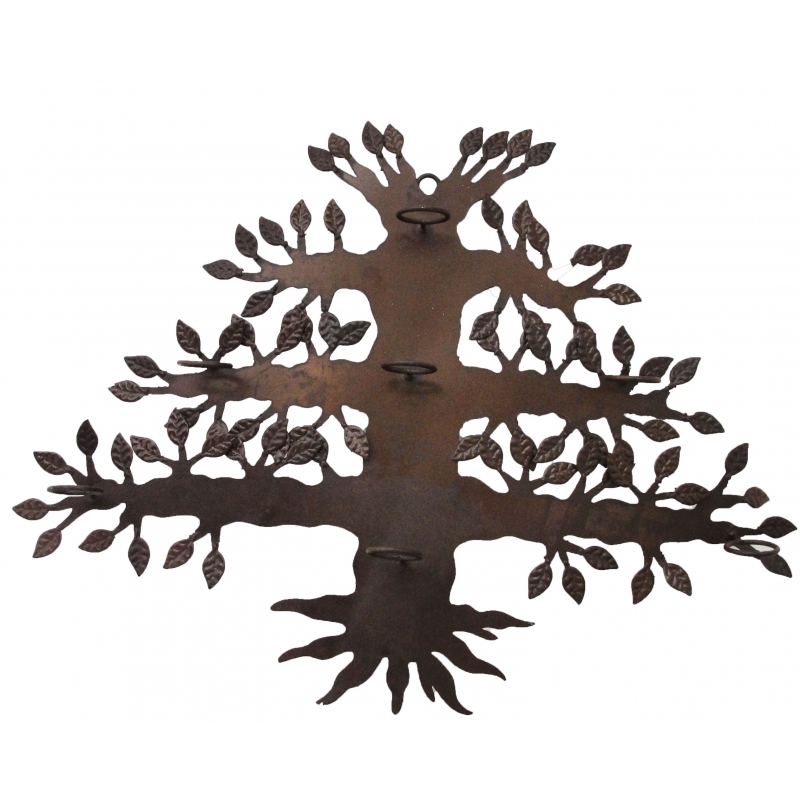 Iron plate candle holder finished in rust brown color. Beautiful for rustic decor or hacienda style. Include 7 glass candle vases. Beautiful “Árbol De La Vida” Original hand craft from El Callejon Art. Hand craftred Iron plate candle holder.Finished in rust brown color. Beautiful acent for rustic decor or hacienda style.